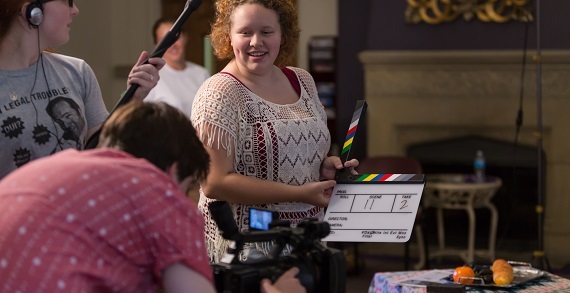 Learn from Capital’s art, film and theater professors during this one-week immersive summer camp experience for students ages 14-17 interested in exploring the creative arts. 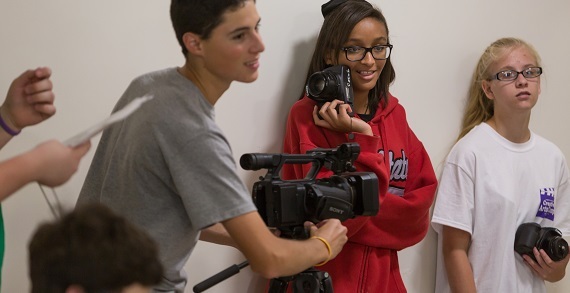 FILM PRODUCTION CAMP – Learn industry-standard video cameras, editing software, audio recording tools and techniques and more. Produce a short film with actors. MAGIC AND VARIETY ARTS CAMP – Learn magic and other aspects of the variety arts, including close-up magic, magic performance, balloon sculpting, juggling and performance technique. DIGITAL ARTS CAMP – Explore the technical and expressive nature of digital photography and creative imaging with Adobe Photoshop CS6 software in a college Mac lab environment. Create digital art using cameras, scanners, printers and other media technology. Register now to ensure a spot in one of the three summer camps. Limited enrollment. Pricing: $435 day camp; $715 residential camp.